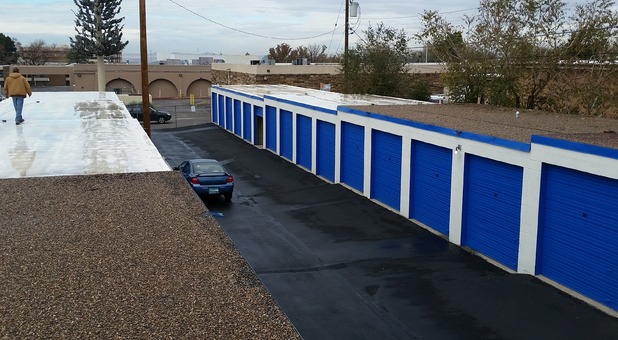 For the best self storage experience in Albuquerque, New Mexico, come visit us at our facility near the intersection of Moon Street NE and Menaul Boulevard NE. Our central Albuquerque location is perfect for many nearby communities, such as Carnuel, Tijeras, Cedar Crest, Sandia Heights, and South Valley. 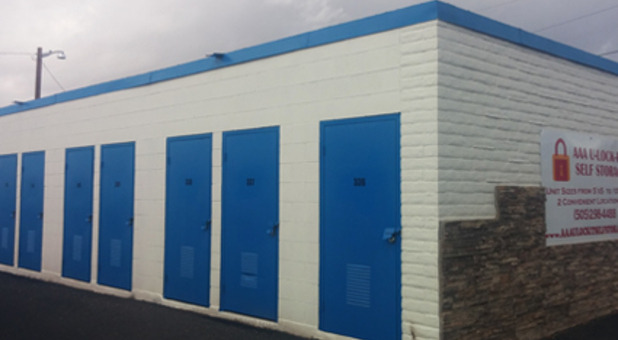 We’d love to provide you with the quality self storage unit that you’re looking for, so contact us today to reserve your unit! On Select Sizes. Contact Manager. 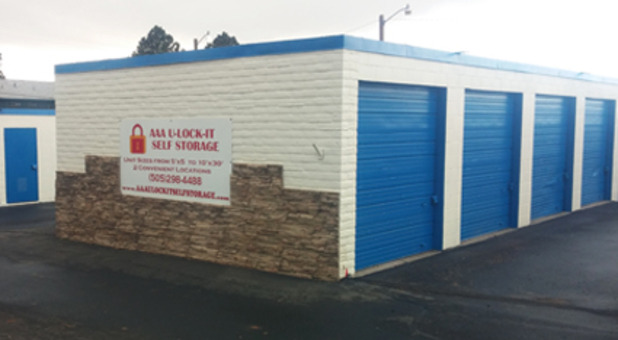 Come visit us at AAA U-Lock-It Self Storage, where we offer a wide range of unit sizes and amenities to meet the needs of all of our customers. Our smallest units are 5’x5’ – perfect for clearing out a few boxes of seasonal decorations, while our largest are 10’x30’. Whether you’re moving and need lots of room to store your furniture or your business is overflowing with inventory, our large spaces will work for you! 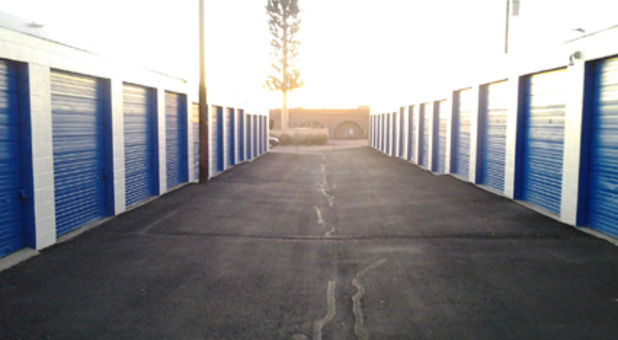 We offer a number of useful amenities to make the storage experience as easy as possible for our tenants. 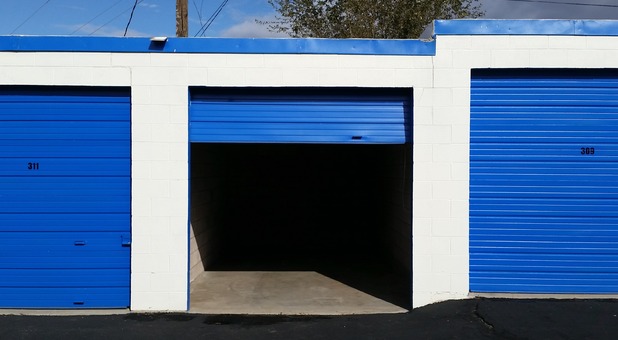 Drive-up access is available for all of our storage units, so you’ll never wear yourself out carrying heavy loads across the parking lot. You can also enjoy extended access hours when you rent with us!